This stunning Kingwood outdoor kitchen project is the perfect example of an outdoor kitchen that you could have today! As you can see, here at Houston Outdoor Kitchen Pros our outdoor kitchen’s are constructed solely with customer satisfaction in mind. We put all of our effort and focus into one customer at a time to ensure that they get the outdoor kitchen of their dreams! All appliances that we use in all of our outdoor kitchen projects are always stainless steel. We can construct your outdoor kitchen however you want it. All of our projects are custom built by the customer to ensure that they are receiving the high quality outdoor kitchen that they have always imagined. 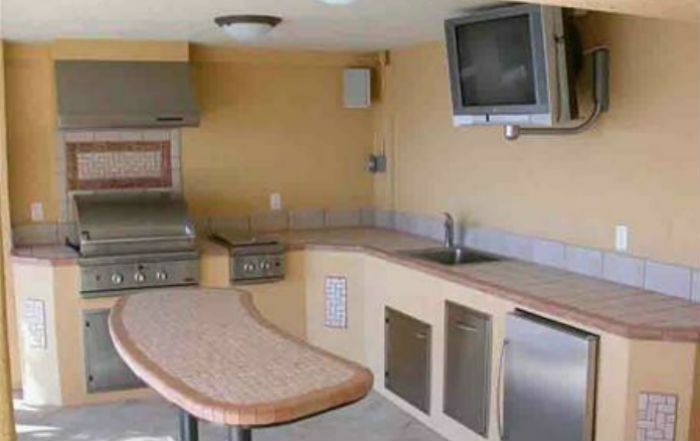 You too can have the custom outdoor kitchen that you had always dreamed of putting in your backyard. Contact us today for a free consultation!